Bibby Financial Services, who offer specialist funding to the construction sector (in addition to funding other sectors), are offering a number of measures to support companies hit by the collapse of Carillion, the UK's second largest construction sector business. Enhanced advance rates, to improve your working capital position. Same day funding decisions for new applications. A free debtor review, to evaluate the impact of Carillion's collapse on your cash flow to deal with other agreements. A free bad debt protection review, to identify which other debtors you should consider covering against potential bad debts. The need for this kind of protection has been made all the more obvious in the light of the impact of the Carillion failure. You can take action now to ensure that you don’t suffer the effects of any further failures. 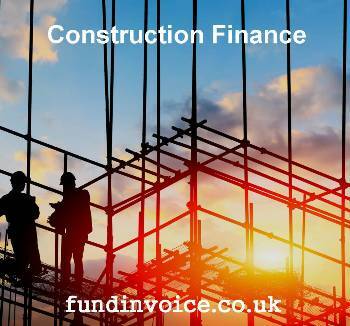 If you operate in the construction sector, and you would like to see what Bibby can do for you please use our Bibby Financial Services - Construction Finance enquiry form. You may also be interested to see my previous blog posts about help for contractors affected by the collapse and how clients of Pulse Cashflow Finance have avoided any impact from the collapse.